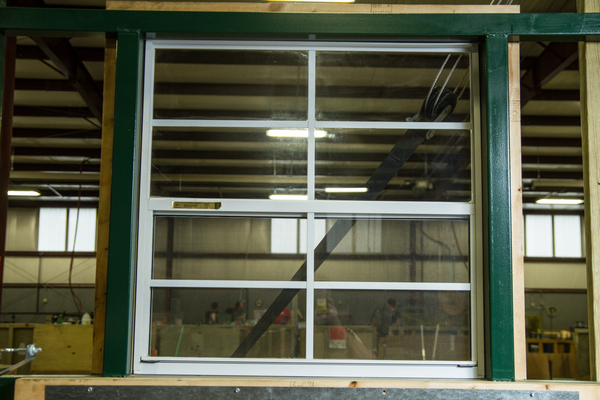 Eagan Manufacturing vertical sliding windows are constructed with .040 thick all aluminum frames and are available in a wide range of standard sizes. Custom windows can be built up to 48 x 48. All windows come complete with pre-drilled mounting holes, locking latches and installed screens. *When measuring actual opening sizes for windows, add 1/2" to width and 1/4" to height. 2019 Eagan Manufacturing Co., Inc.